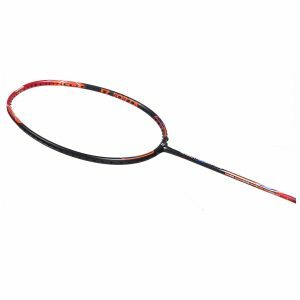 Classic 1 Junior racket. Three quarter length for younger/smaller players. 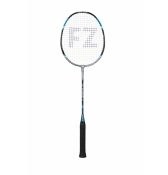 A racket with an aluminium frame and steel shaft with T-joint. 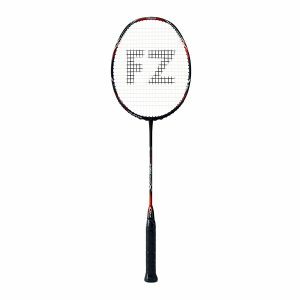 A strong and durable beginners racket. 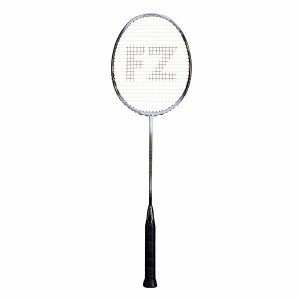 Classic 3 Junior racket. 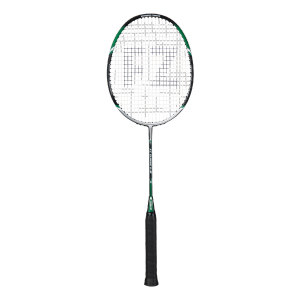 Featuring our Endure-frame this graphite shaft is a very durable choice.This racket will stay with you for years and is a good choice for beginners. Forza Classic 5 racket. Featuring our Endure-frame this graphite shaft is a very durable choice for beginners and leisure players. This racket will stay with you for years. 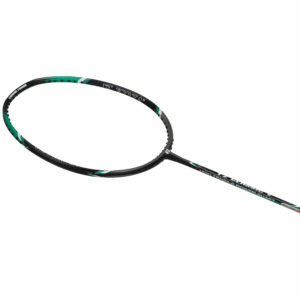 Classic 5 Junior racket. Featuring our Endure-frame this graphite shaft is a very durable choice for beginners and leisure players. This racket will stay with you for years. 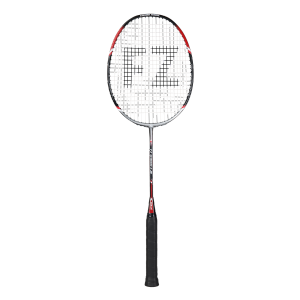 If you want speed and feel comfortable with a evenly balanced racket, this should be your new preferred racket. 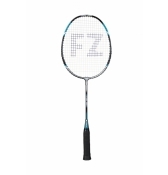 The frame is titanium reinforced for added accuracy and durability. For leisure players who like the fast game. Thin aerodynamic frame, light and head heavy. You demanded and of course FZ Forza rises to the challenge. 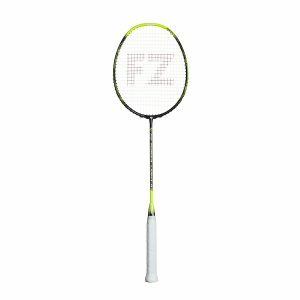 This racket is especially designed for the fast pace in doubles. 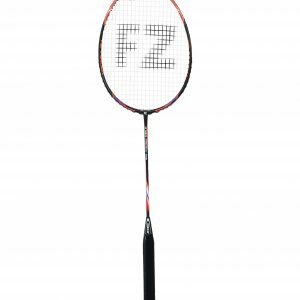 Excellent playing capabilities and almost no torsion for accuracy. Slim frame and light for faster strokes and head heavy to help create a threat from the back court and once you turn your defence into offence. 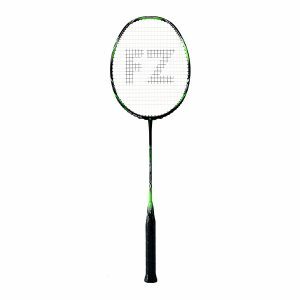 This is an excellent racket recommended for everyone who wants the fastest action on court. See the video HERE.